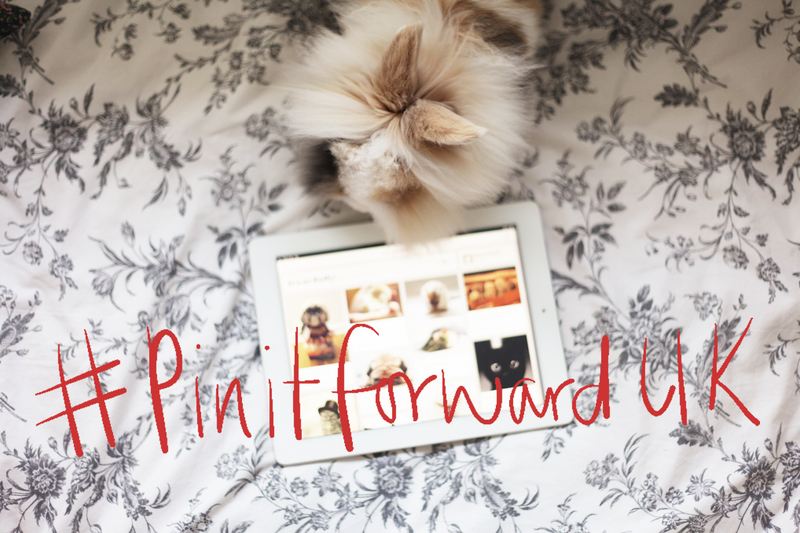 Around two months ago an email landed in my inbox, from a member of the Pinterest team asking if I’d like to be a part of their #PinitforwardUK campaign for UK bloggers/Pinners to promote Pinterest to new UK users of the site. I was thrilled to have been asked, and jumped aboard the campaign along with 300 UK bloggers. 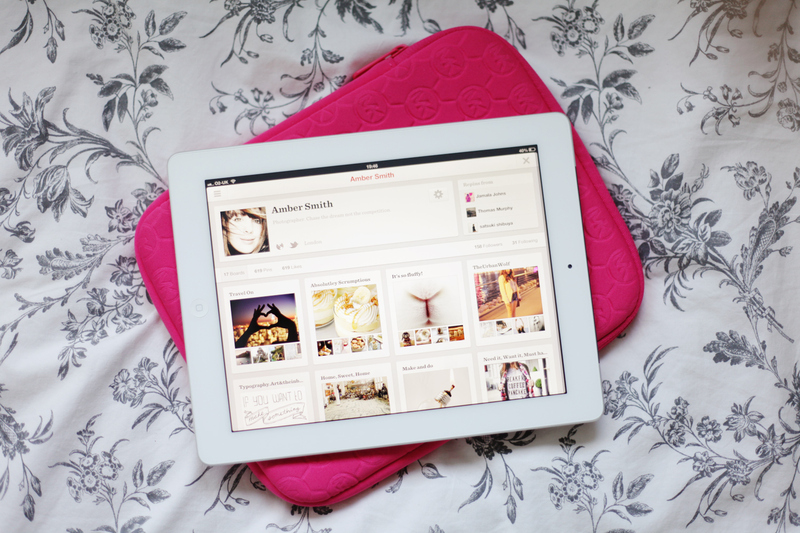 It's strange to think Pinterest never officially launched in the UK, it just sort of happened. Evan Sharp; co-founder of Pinterest, discussed with us at the launch party of #PinitforwardUK why they were launching the campaign and how Pinterest was growing as a company. 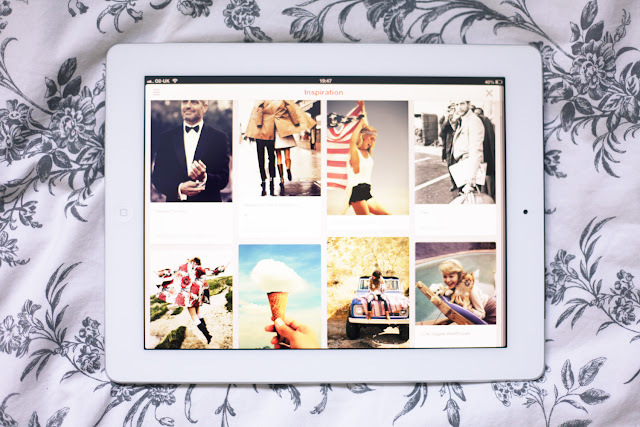 For those of you thinking; “What’s Pinterest?” I’d describe it as an online visual mood board/scrapbook, where you can collect inspiration from any category you can think of and 'pin' it onto your chosen board titled for your personal style/taste. 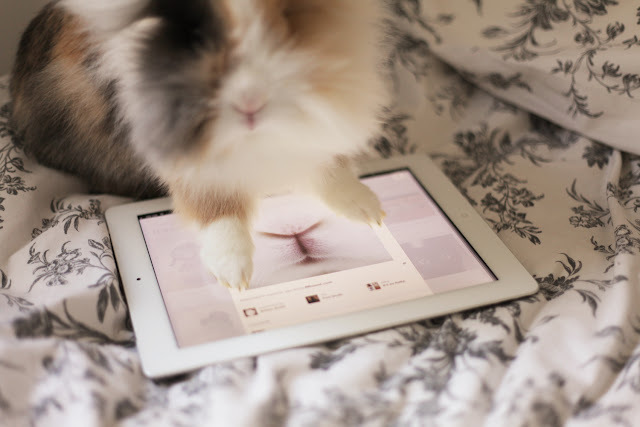 From photography purposes (my personal favourite) to cooking, crafts, shopping, travel and not forgetting fluffy animals (Pudding the Rabbit, particularly loves Pinterest for this). 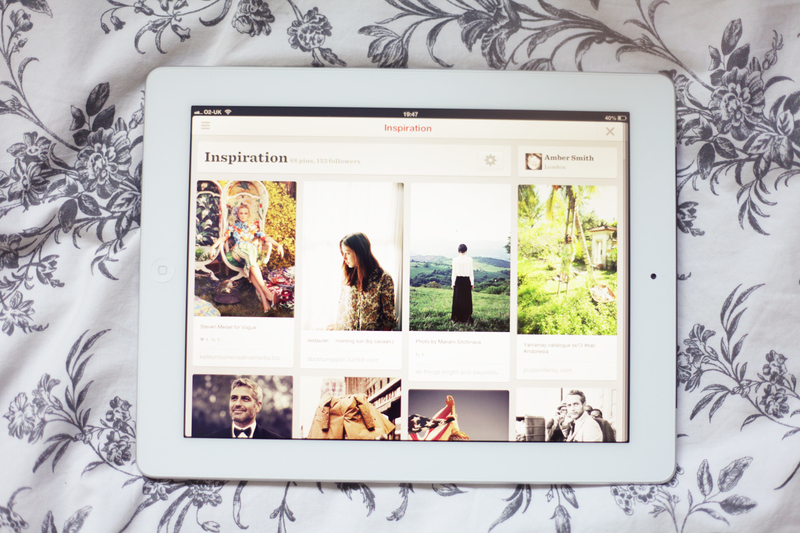 The possibilities of discovering new inspiration on Pinterest are pretty much endless. I love to look at all the travel photos and plan my next adventure, or planning a new season’s wardrobe or deciding what delicious desert to make next. What's particularly handy about these pins is that the photo is not only a visual reminder, but the photo links to the source of the image - whether its a store’s site, or a blog, or the recipe itself, its really useful to find things you’d like to buy and make etc. I created my board ‘Inspiration’ as a board of pins to reflect on, to inspire new ideas or concepts for my own work. The layout of Pinterest allows a highly visual board like this to flow effortlessly as if I was staring at a hand made mood board of magazine cut-outs. If you haven’t joined Pinterest yet, I really think you should, you won't be disappointed with all of the new things you'll discover – Although I should warn you it is highly addictive! Start pinning today using my registration link and join in the buzz with #PinitforwardUK, I look forward to seeing all of your inspiring boards very soon! Without further a-do I shall pass you over to the wonderful John Jarret, to continue the #PinitforwardUK campaign! 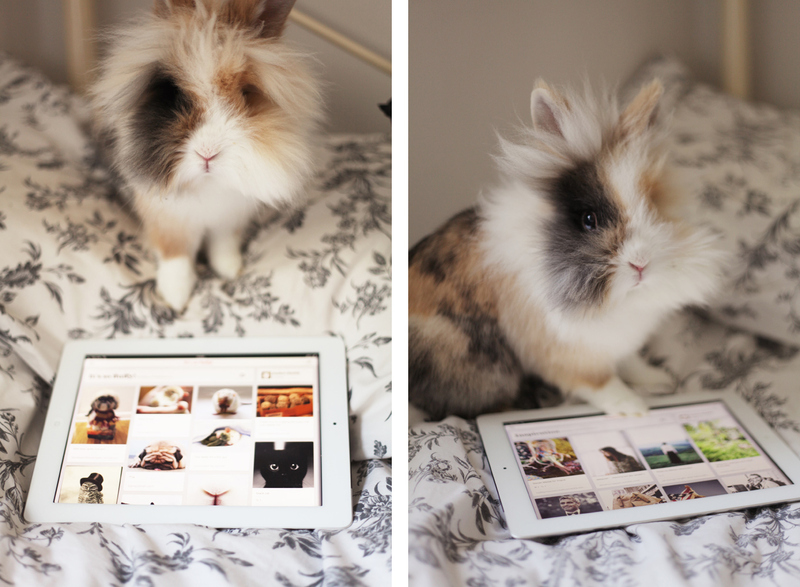 I recommend you check out his stylish 'Sartorial’ board here.